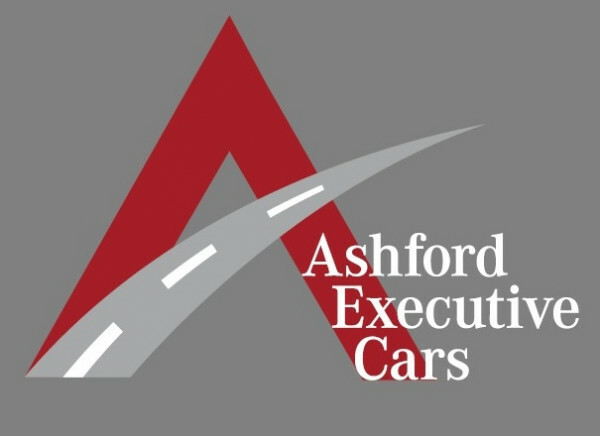 Starting in 2005, Ashford Executive Cars is now a leading executive car service for private, business and corporate clients. Working with other independent executive drivers, we pride ourselves on a discreet and reliable service. 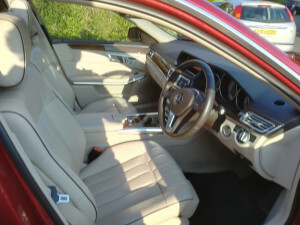 Immaculate executive cars and smart, personable drivers in suits and ties are our standard service. All drivers are licensed by the local authority including regular health and criminal records checks. Cars are tested twice a year to beyond MoT standards. We offer a wide range of services and are always happy to discuss individual or bespoke requirements. You will not find us on any on-line, third-party or comparison sites. All contact with our clients is direct via phone, e-mail or text. What is the difference between Executive Private Hire and a taxi? 1. Professionalism - from the first contact to completion of the booking and beyond. We always ask where you wish to be met and taken to, dates and times, number of passengers and any other relevant information so that we have a full picture of what you require and how we can best help you. 2. All-inclusive - our rates are inclusive of all costs likely to be incurred in completing your booking. We do not add parking charges, waiting time, tolls, card charges or other costs at a later time. What we quote is what you pay based on the information that you have advised. 3. Smart drivers - all of our drivers wear suits and ties at all times. They are professional, personable and helpful. Drivers are licenced by the Local Authority which includes health checks and DBS checks. 4. 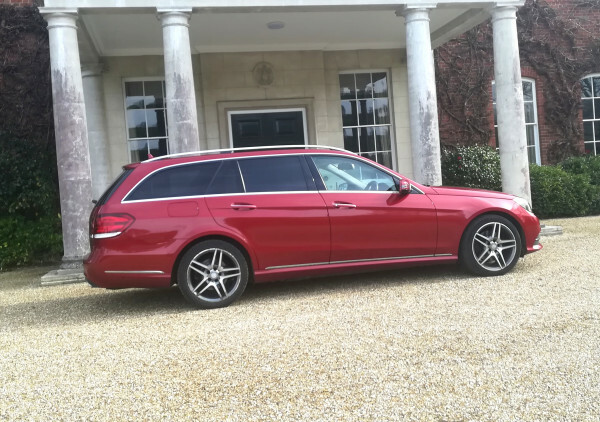 Executive cars - we couldn't offer an executive service without the appropriate cars. These are mainly Mercedes and BMW. Our cars are always beautifully clean and tidy. All cars are licenced and tested by the Local Authority. 5. Punctual and reliable - possibly the most important part of our service. We aim to arrive with you around 10 minutes earlier than booked. This means that we are ready to leave at the agreed time, not 10 mins. late after loading the luggage. We have a client who advised that his previous transfer company lasted one booking only. He has been using our services now for over 8 years! 6. Easy payment - we can accept payment not just by cash but also by Bank transfer, credit and debit cards or cheque as you prefer. Most cars have an in-car card payment facility. 7. 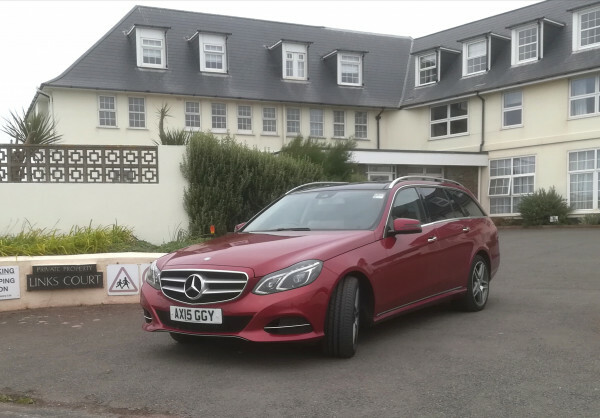 Other services - many of our clients are business travellers and some of our cars have in-car Wi-Fi, USB and power points to allow work to be done during the journey. Water, newspapers, mints, etc. are available if requested. 8. Experience - I started in this business in 2005 and the other drivers also have several years experience. We are always happy to chat and advise the best arrangements for you personally. Don't be shy about phoning, e-mailing or texting.